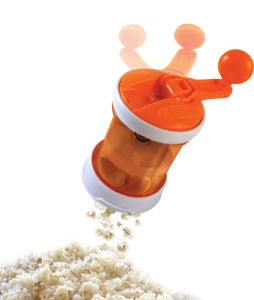 It is an innovative dual-directional garlic mincing with pioneering rotary action. 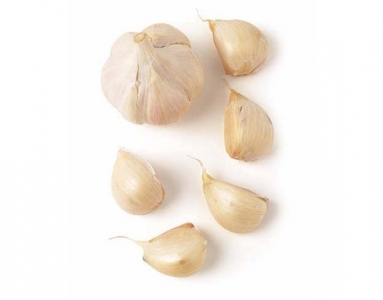 Put several gloves of garlics inside the chamber, and just wind, you can get the truly garlic minces quickly without the risk of any blade hazards. 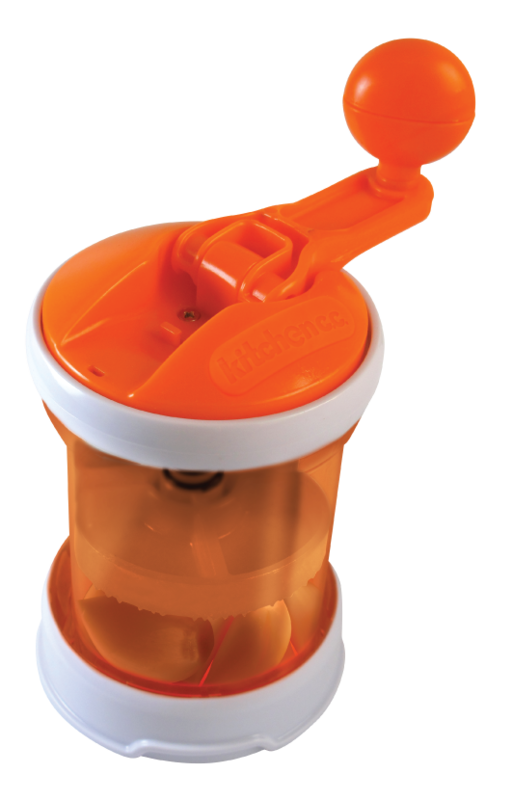 Smart engineered with 2 direction modes, you can mince garlics clockwise or counterclockwise … at your convenience …a truly great choice for your dining needs!